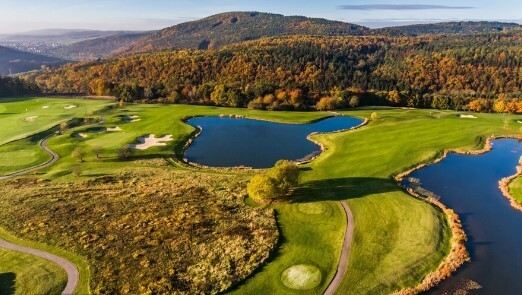 Prague is an unknown golfing hotspot, with it's beautiful golf courses, historic sights and delicious food, it is the ideal location for a golf break. 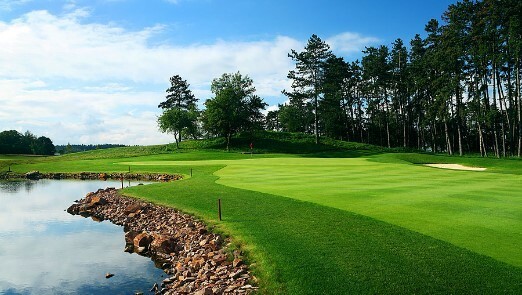 We are offering a 3,4 and 7 night package to fit everyones availibility. 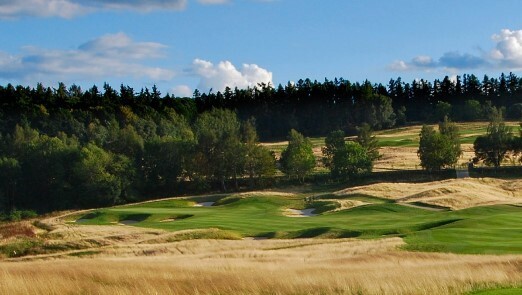 Come and experience golf in the Czech Republic and you'll wonder why you haven't visited sooner!